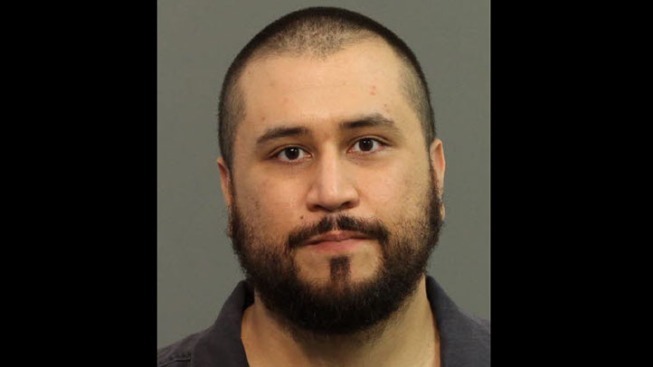 Prosecutors say they will not file charges against George Zimmerman after his girlfriend said in a sworn statement she did not want to pursue the case. Seminole County State Attorney Phil Archer said in a statement on Wednesday that the state will not file charges against Zimmerman, who was arrested for aggravated assault, battery-domestic violence, and criminal mischief based on a complaint by his girlfriend Samantha Scheibe on Nov. 18. It was clear that there was probable cause for the arrest by the Seminole County Sheriff’s Office, Archer said. "However, upon reviewing the recent affidavit of the Ms. Scheibe and taking into account the conflicting statements about what occurred, the failure to cooperate with the ongoing investigation, and a lack of any other corroborating evidence or witnesses, there is no reasonable likelihood of successful prosecution," Archer said in a statement. "The state has a burden in every criminal case of being able to prove all the elements of a crime beyond and to the exclusion of a reasonable doubt before filing charges. The facts and evidence of this case do not meet that burden." He added that no further criminal charges will come from the incident. Archer added that domestic violence is a serious matter, and that anyone who has conflict in their relationships should get counseling to avoid future incidents. Scheibe initially told police Zimmerman pointed a shotgun at her face, then recanted in an affidavit filed this week. Zimmerman was acquitted last summer in the shooting death of Trayvon Martin.